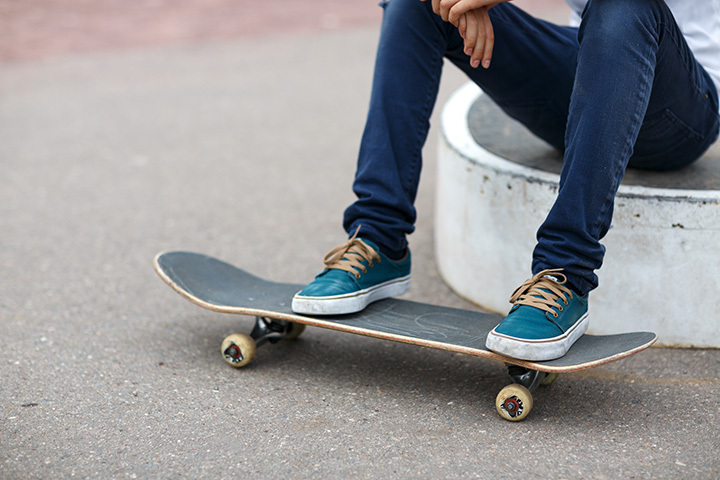 The McDowell County Recreation Center & Skate Park is located on the corner of West Court Street and Academy Street and includes a skate park, basketball court, tennis courts, playground, swimming pool and ballfields. The skate park was built by the City of Marion in 2005. The County Recreation Park is open year-round and is the central location of the County’s Parks and Recreation Department. For more information about McDowell County Parks & Recreation facilities and programs contact (828) 652-3001.